Average monthly costs for this provider are approximately $12,651. This is greater than the Chester estimate of $9,962. The average estimated cost in New Jersey is approximately $7,434, which is higher than the nationwide average of $4,978. Great staff to work with. 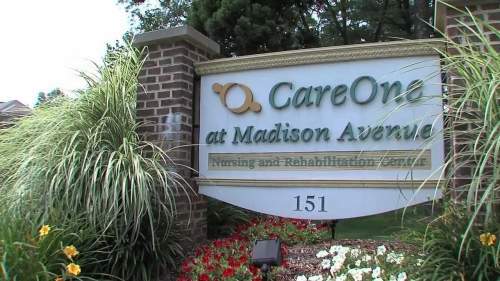 Highly recommend for Memory Care! 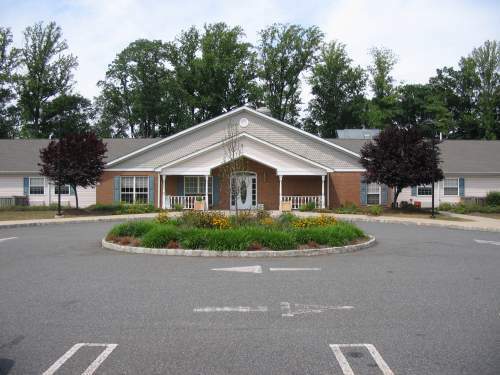 Memory Care Living at Chester is a senior care facility situated within Chester, New Jersey. The neighborhood this community is located in is a primarily upscale area, with an average household income of $146,683. It has a medium-density population, with approximately 8,559 residents in the zip code. 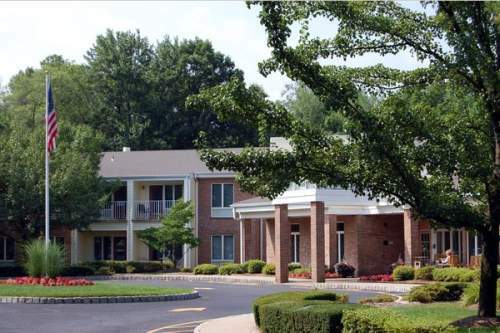 The residence is located close to many local conveniences, such as medical facilities, houses of worship, and shopping. 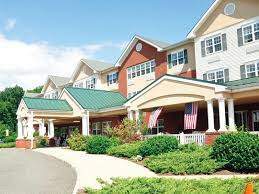 Memory Care Living at Chester offers memory care, assisted living, and nursing home care. 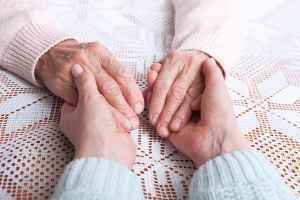 They can provide care for those at all stages of dementia or Alzheimer's Disease who need attention with common tasks and monitoring to avoid them from wandering. 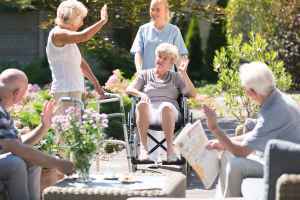 Also, they can provide for those who need help with common tasks like meal preparation, personal hygiene, and housekeeping, but who are able to move around and are mostly independent. Additionally they can house those who can't live alone and need a high level of monitoring and medical attention. 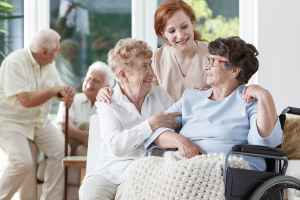 This community offers assorted health services like nurses on staff, help with medication, general assistance with personal care, psychiatric services, and speech therapy. In addition, they feature different facility amenities such as an outdoor garden, a fitness center, manicured grounds, an on-site convenience market, and a common living area. Finally, they feature lots of room features including safety and disabled fixtures, in-room cable TV, in-room kitchenettes, and regular maid service.